Murrieta Optometry is the premier eye care clinic in the Tri-Valley. 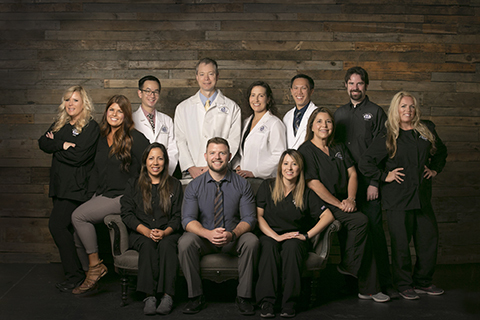 Murrieta Optometry was founded in 1969 by Dr. Marshall Kamena, and has expanded twice, most recently in 2006. We are known for our expert doctors, friendly staff, modern diagnostic equipment, and extensive glasses frame collection. We also feature every type and brand of contact lens available. Our staff is fluent in English, Russian, Spanish and Farsi. 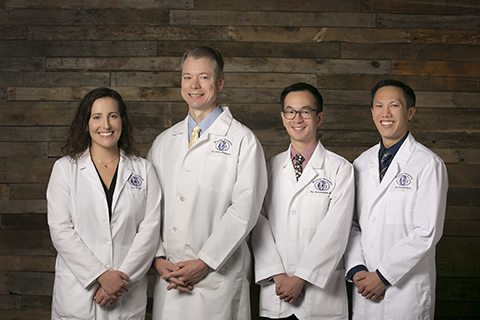 Our mission is to give you a clear, accurate description of the health and visual status of your eyes and provide every reasonable method of preserving and improving your vision. Murrieta Optometry accepts most vision plans. We are also providers for most medical PPO plans. If you don't know what your insurance is, we can look it up for you. We are providers for Vision Service Plan (VSP), Eyemed, Medical Eye Services (MES), United Health Care, Anthem, Cigna, Aetna, SVS, Blue Cross PPO, Blue Shield PPO, Pacificare PPO, Medicare, Alameda Alliance for Health, March Vision, Medi-Cal. Always call in advance to make sure your insurance is current and that you are eligible. Also, please bring any cards or other insurance documentation to your visit with us.